As you will be aware, the BftF team is currently consulting on the interior layout of the new church. 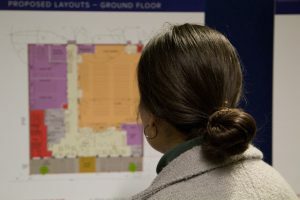 We invite you to comment on the internal layouts & potential ministries of the new church building. As the Building for the Future project progresses, it is with great joy that I am writing to you. ….and all for the next generation. 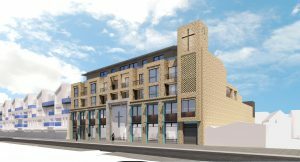 As a result of the amazing news that our loving heavenly Father has graciously enabled our church to raise an additional £1.5m for the BftF project, we are able to proceed with the next steps towards making it all actually happen. 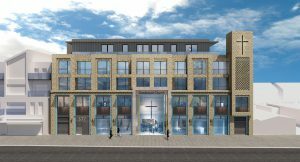 While we have already received planning permission from Merton Council, that did not include most internal details. 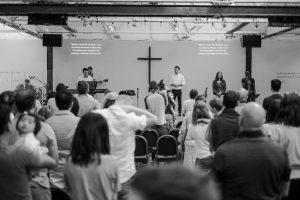 Have you wondered what the inside of the new building might look like? It is very exciting, pledges continue to pour in, the appeal is going well. 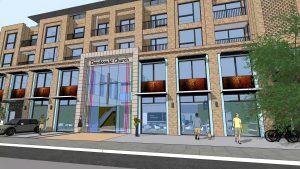 I am writing with encouraging news that pledges for the “Building for the Future” project proposed by our church Elders to provide for gospel work at Dundonald church in the next generation are now flooding in. The total of gifts pledged has now passed the £350k mark – which is wonderful!